Springfield Tower, located at 145 Sinnathamby Boulevard, has been sold for an undisclosed price in a deal negotiated by JLL. JLL National Director of Metro Sales & Investments Christian Sandstrom and JLL Senior Executive Metro Sales & Investments Sam Byrne were responsible for negotiating the deal. The transaction came after a five-week period of expressions of interest for the property on behalf of PPB Advisory as appointed Receivers and Managers. 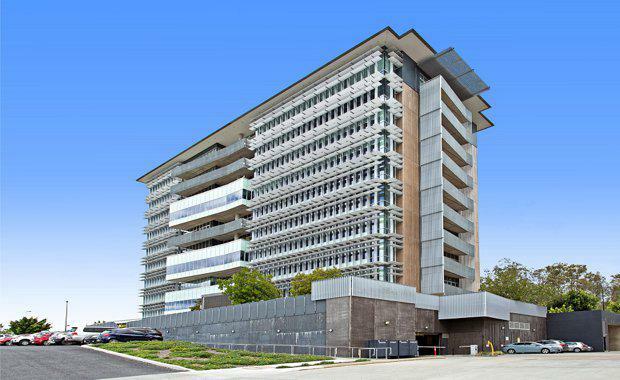 Located in Springfield Central, Springfield Tower is an impressive ten-storey office building providing large rectangular floor plates which enjoy an abundance of natural light and views over the greater Springfield CBD. 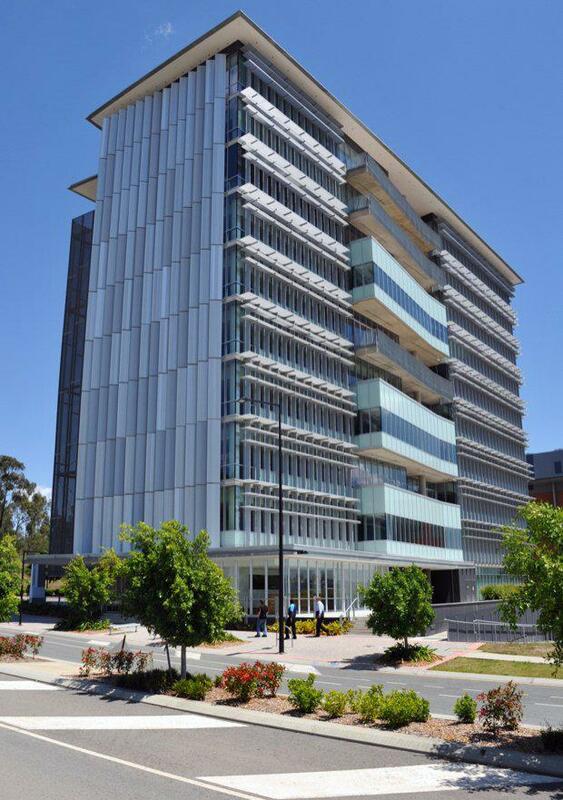 Constructed in 2008 by Queensland builder Hutchinson Builders the property provides 9,459 square metres (NLA) of office and retail space and is regarded as the most prominent office building in the greater precinct. The asset provides a 50% leased building with scope for significant income uplift, with major tenants including Springfield Land Corporation, The Salvation Army, Department of Housing and Public Works and Northrop Grumman. “The landmark is ideally situated in the heart of Springfield Central close to the Orion Shopping Centre, and is within walking distance to the new $1.2 billion rail linking Springfield to all major stations to the Brisbane CBD," Mr Sandstrom said. "This has had significant impetus to attracting new businesses to the area, especially as it continues to grow. “The Greater Springfield community is nearing 13% completion with over $11.7 billion invested in the project to date; which is estimated to grow to $85 billion by project end. "Since the commencement of this project, we have noticed a significant increase in the amount of new capital sources looking to capitalise on Springfield’s rapid growth," he said. Mr Byrne said throughout the sale campaign, they fielded interest from a broad range of domestic and off-shore groups that saw potential to unlock the property’s true value through a refreshed leasing strategy.